There has been quite a while between these posts... 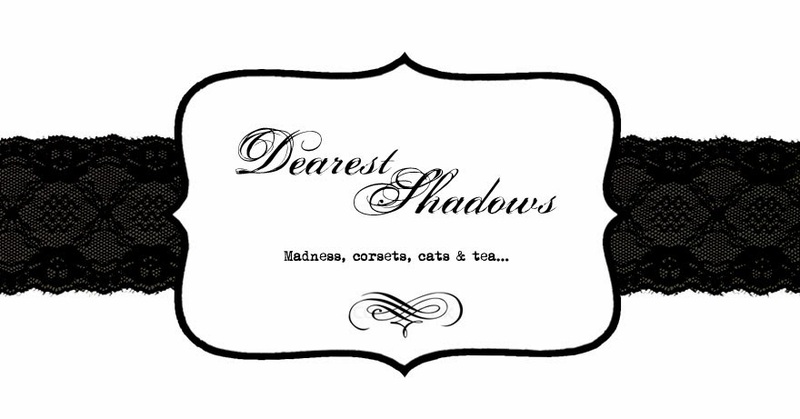 This “Style Inspiration” post is about Burlesque. Burlesque is a literary, dramatic or musical work intended to cause laughter by caricaturing the manner or spirit of serious works, or by ludicrous treatment of their subjects. Burlesque overlaps in meaning with caricature, parody and travesty, and, in its theatrical sense, with extravaganza, as presented during the Victorian era. 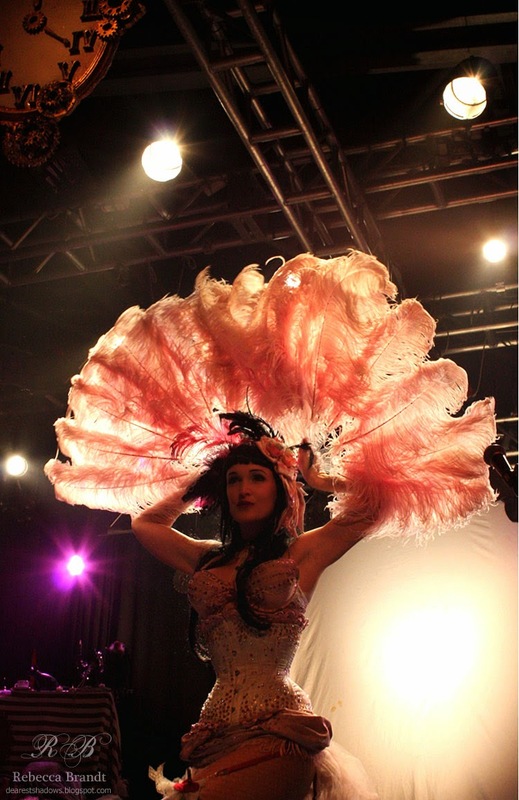 "Burlesque" has been used in English in literary and theatrical sense since the late 17th century. The word "Burlesque" derives from the Italian "burlesco", which, in turn, is derived from the Italian burla – a joke, ridicule or mockery. A later use of the term, particularly in the United States, refers to performances in a variety show format, which were popular from the 1860s to the 1940s. The performances took place often in cabarets and clubs, as well as theatres, and featured female striptease and bawdy comedy. Victorian burlesque, sometimes known as "travesty" or "extravaganza", was popular in London theatres between the 1830s and the 1890s. It took the form of musical theatre parody in which a well-known opera, play or ballet was adapted into a broad comic play, usually a musical play, often risqué in style, mocking the theatrical and musical conventions and styles of the original work, and quoting or pastiching text or music from the original work. Some Hollywood films attempted to recreate the spirit of Burlesque performances from the 1930s to the 1960s, or included burlesque-style scenes within dramatic films. There has been a resurgence of interest in this format since the 1990s. 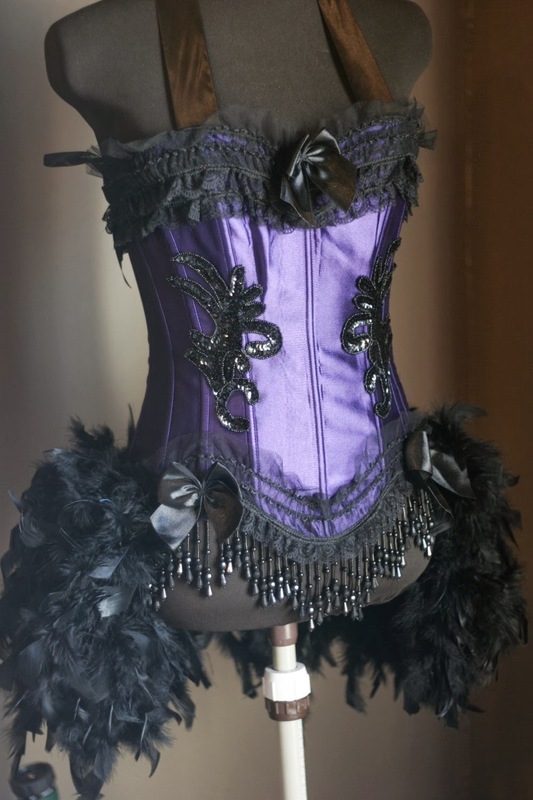 There are times when I fantasize about being a glorious Burlesque dancer with fans and with tightly laced corset. But that’s just one of my silly thoughts I have in my head, hah. The next “Style Inspiration” posts will be about “Gothic Fashion” which will be in two separate parts.